Benefits of brochure design – are there any? Isn’t print dead? Shouldn’t you allocate your budget to less traditional marketing channels? The answer is – based on our experience and the results we’ve helped our clients achieve – ‘no’. Often innovating in a more traditional channel will have a more lasting impression. We’ve got a few tips and examples to demonstrate why thoroughly thought-out brochure design and content can be one of the most powerful sales and marketing channels you can add to your mix. That’s what we did with this graduate recruitment brochure for Home Bargains. Confident in the use of colour, large fonts, interesting ways of organising content and photography of real staff, this brochure presents our client as a forward-thinking organisation that believes in diversity in the workplace, ready to welcome just the right kind of ambitious candidate. One of the benefits of brochure design can actually be to increase traffic to your website. How? By going a step further and turning your brochure into an engaging piece of literature that makes your audience feel they’re browsing through a lifestyle magazine. Page after page, these travel brochures are full of engaging design and content ideas, going much further than just selling another holiday. Article-like features present an expert’s view of the travel adventures on offer. Price listings at the end of the brochure are not an afterthought, with the way the information is presented receiving equal attention. This set of travel magazines for Exodus achieved a 62% increase in sales, and much more. Go bold, go loud, show them you care in an impactful way. Find out how we helped Four Seasons Health Care turn the risk of non compliance into the perfect way to engage teams across the country. Print will help you create differentiation in the digital landscape. And with the sense of touch also contributing to creating powerful memories, you can go beyond design and functionality and consider the perfect canvas to transmit your message from. The possibilities are endless when it comes to ways of organising your content – you can say so much in a small space. You may want to rely on strong imagery, or let engaging copy do the talking. Why not combine both into a playful infographic to get across very specific data? 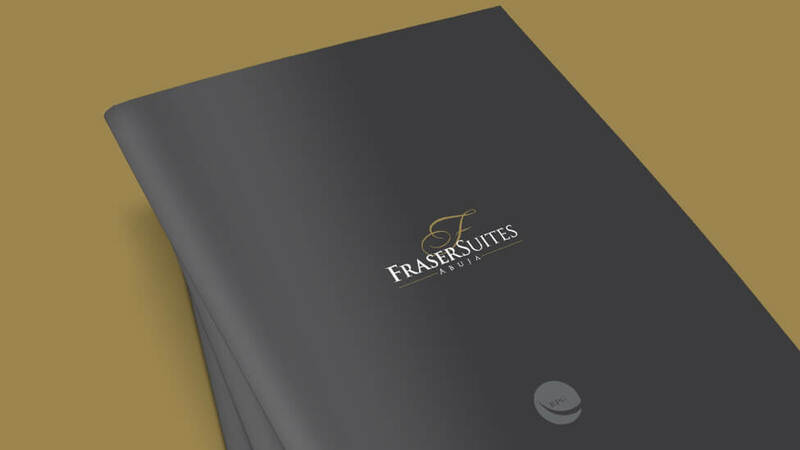 Or you can let your brochure design approach your employees in a much more subtle way, with a format that engages them from the first touch by adding a sense of personal discovery – one of the many benefits of brochure design that focuses on audience reactions. This brochure design helped our client present a new way of interacting with the working environment. Exhibiting at a busy industry show? Of course you’re going to need more than an effective brochure design (and our exhibitions team can help), but it’s a great start, particularly if we keep it simple to allow your sales teams to interact with your target audience. See how we helped Coveris launch an innovative product to market in front of 5,000 other exhibitors. Whether you want to attract investment for your property or funding for your initiative, make sure you strike a balance between impactful images that grab your audience’s attention immediately, and clever and engaging ways of organising content in a way that will make information easily digestible, and reaching a decision faster. This brochure for Royal Pacific Group established a connection with investors by transmitting a sense of the exclusive, perfectionism and meticulous attention to detail, even on pages dedicated to floor plans. Imperial College London saw this piece as much more than a prospectus, it’s a beautiful and highly effective tool designed to attract funding to a programme built to inspire society to get closer to nature. These are only five benefits of brochure design. Click here if you want to see how we’ve helped other clients reach their goals with truly effective brochure design.